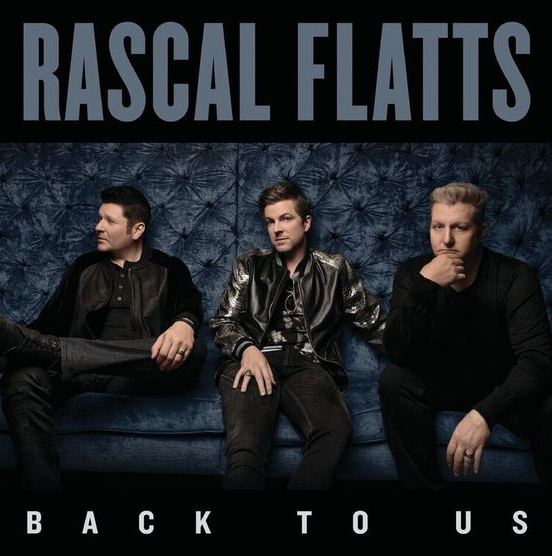 With a title like Back to Us, you would assume Rascal Flatts is making a grand comeback of sorts with this record. Perhaps a return to their older style, or a return to a music as a whole – as it happens, neither of these are true. Rascal Flatts have had a high output of music since 2000 (Back to Us is the trio’s eleventh studio album), and every project they’ve released has fallen into the country-pop-R&B realm. To expect something different at this point would be misguided. That’s not to say their work is not important. While Gary LeVox, Joe Don Rooney, and Jay DeMarcus may not be known for revolutionizing the sound of country music throughout their career, much of the genre’s pop and R&B influences begin and end with this group. And to maintain relevancy for as long as they have is a feat worth lauding. There is a clear benefit to being a band as mature as Rascal Flatts—they know what they’re good at, and they stick to it. 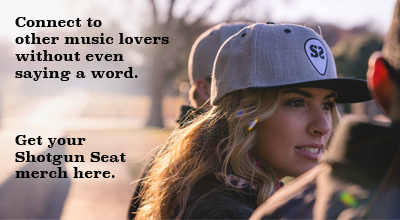 Much of Back to Us follows a familiar formula: a few lighthearted “Hey, girl, let’s go out and be spontaneous” tracks, some melodramatic ballads, and at least one anthem about loving life and living it to the fullest. Another issue with this project is how it sounds—which is to say, it all sounds the same. The same production tricks are used track after track. Both “Hopin’ You Were Lookin’” and the closer “This Is Our Night” utilize crowd-sized chorus effects. Multiple songs start off with a mandolin quietly picking the guitar line, only for the guitars to come in four bars later to amp up the whole thing. It’s one thing for an album to have a consistent sound or overall vibe, but when the tracks all start to sound the same, that’s a whole different issue. Then again, I have to go back to the point I made at the beginning of this review: to expect something different at this point would be misguided. There’s nothing to be disappointed about, because this album does exactly what Rascal Flatts have done for the past seventeen years of their career. And hey, it still works. The band will perform the best tracks off this album in amphitheaters across the country alongside their biggest hits, and that’s really all you can ask for from a group that’s been around this long. There is still nobody that comes close to sounding like Gary LeVox (Hunter Hayes may tonally, but he’s still no LeVox), which will always work to Rascal Flatts’ advantage. In fact, his voice still makes them sound unique enough that there’s a place for them in today’s country landscape. Maybe that’s why, for all of the criticism there can be about Back to Us, it’s still a perfectly fine listen.